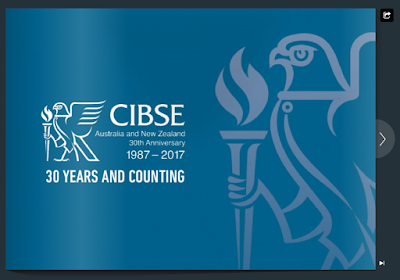 Celebrations of CIBSE Australia and New Zealand's 30th birthday are in full swing this year, with a Presidential visit and a cocktail reception already under their belt. 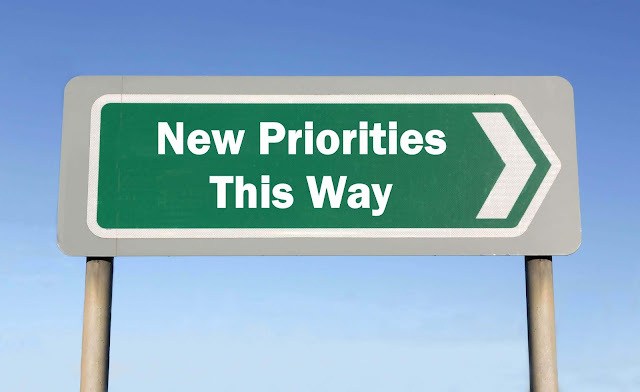 CIBSE ANZ Business Development Manager Sharon Pestonji takes a look at the highlights. It’s been 30 years since the Australia and New Zealand region of CIBSE was inaugurated. The faces of the ANZ committee have changed, but the passion driving our region forward is still as relevant as ever. 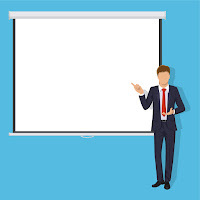 In times where the pulse of change beats fast, CIBSE continues to provide industry with the guidance and training for safe, comfortable and efficient buildings. 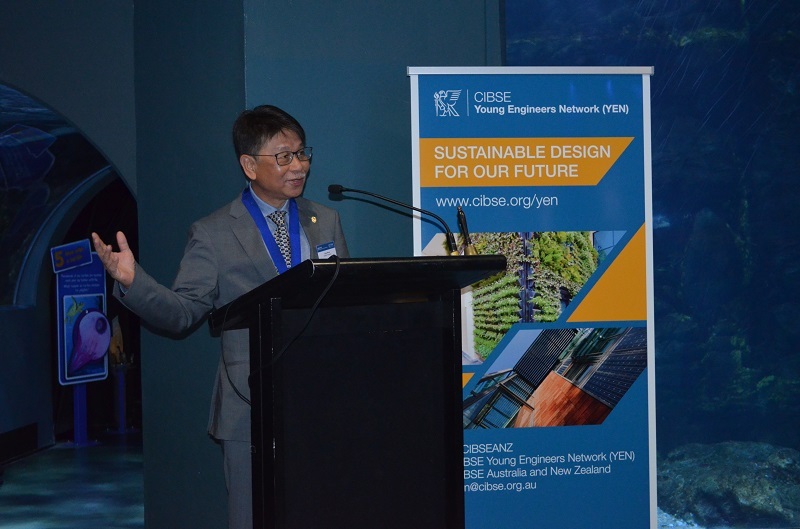 It is not prudent to forge forward without looking back to recognise your roots, CIBSE ANZ has published 30 Years and Counting, to mark the occasion. The 30th Anniversary publication is a collection of monumental projects, photographs and memorabilia documenting the history of CIBSE in the region, plus a look at the present and future of the building services industry in Australia and New Zealand. This publication will be sent to all CIBSE ANZ members and is available electronically to browse. Sponsored by Fantech, AG Coombs and Norman Disney & Young, a highly successful 30th Anniversary Cocktail Function, held on the 15th June 2017 at Melbourne’s Sealife Aquarium celebrated the occasion. 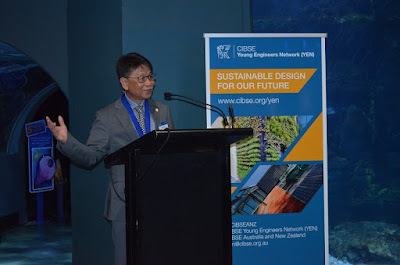 Guests included CIBSE members, industry leaders and dignitaries, including CIBSE President, Peter Y Wong who travelled from Hong Kong to attend. In his address, he recognised and thanked the contributors to the success of the growing region. 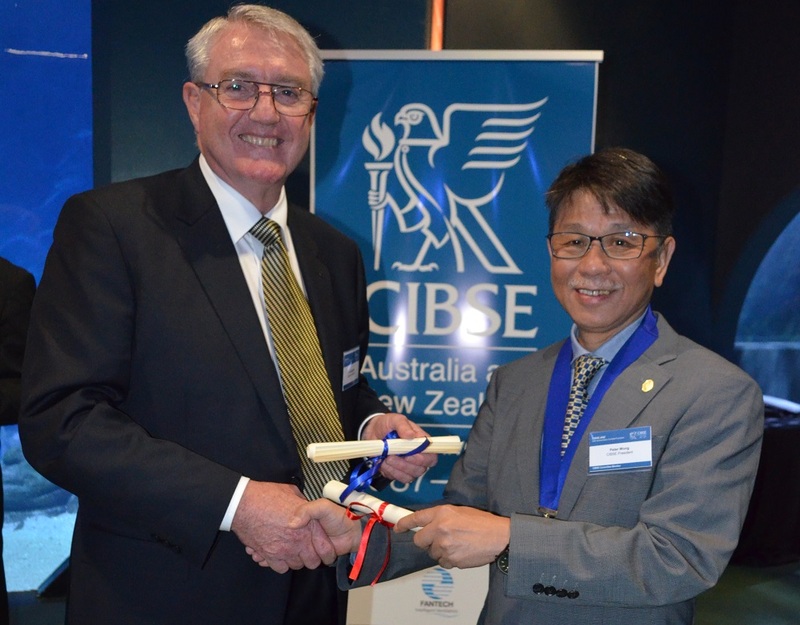 In 2016, the CIBSE ANZ Committee were instrumental in establishing an external Advisory Panel to help the development of CIBSE ANZ, reflecting the region’s ambitions to grow and focus on the engineers of the future. Their efforts secured the first full time appointment in the 30-year history of CIBSE ANZ - Earlier this year, Sharon Pestonji was appointed and immediately tasked with business development for the institution. Last week CIBSE enthusiastically welcomed Tim Spies of Norman Disney and Young to the panel, who continue to work on a 2020 vision of expansion and growth for the institution in the region. Looking to the future, Paul Angus has been elected as CIBSE Australia and New Zealand Region Chair at the ANZ Regional Committee meeting on 16th June 2017.